The IOSH Managing Safely training course is for those required to manage safely and effectively in compliance with both their organisations policy and best practice in Health and Safety. It comprises of seven core modules requiring a total direct input of at least 22 hours plus assessment time.... Manage Safely. We provide a 4-day course on IOSH Managing Safely in Dubai. It is designed for non-health and safety personnel who are tasked with managing the risk and resources of their organisation. 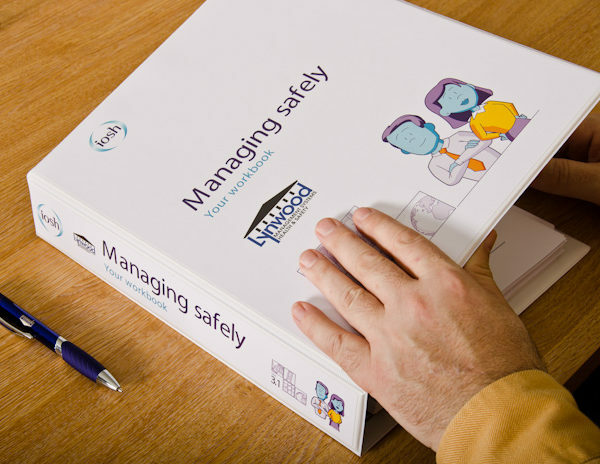 The IOSH Managing Safely Course is delivered over 3 days either as an open classroom course, which we deliver at our training centres monthly in Hull & Leeds or as a corporate training with 4+ delegates attending the course anywhere in the United Kingdom. IOSH Managing Safely course is a UK standard training designed to provide participants with a broad overview on health, safety & environmental topics. This programme which is a full of step-by-step guidance, has a sharp business focus. 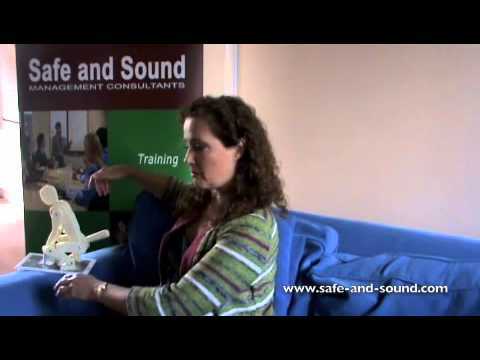 Our next open safety course is the IOSH Managing Safely qualification. We are now running the Version 5 course which has been reduced to only 3 days rather than the previous 4/5. Course content remains the same with just the omission of the Environmental section which IOSH are potentially releasing as a separate qualification.